I am so happy that February is over since I absolutely love winter and am so excited for the cold weather to start approaching. However, I will admit that this February was probably one of the best months of my life considering Chris proposed to me. We are both so excited and happy, so I can’t wait to see what the future holds. 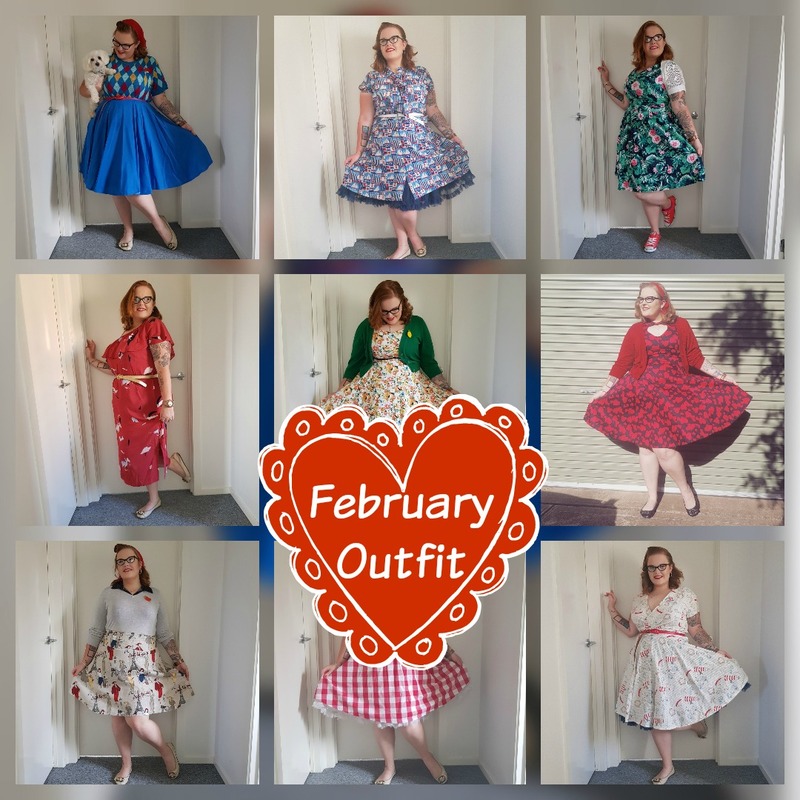 Here were my outfits from this month. Hope you guys enjoyed these outfits. Although I do love summer, winter brings much more exciting outfits as well as so much more sport, so I super pumped. Hope you guys have a wonderful month! Disclaimer: I paid for all of these products myself and am not being paid to include any of these items. All opinions are 100% my own. omg congratulations and you look gorgeous, I love all of the outfits! I think the first and third outfits are my favorites! !